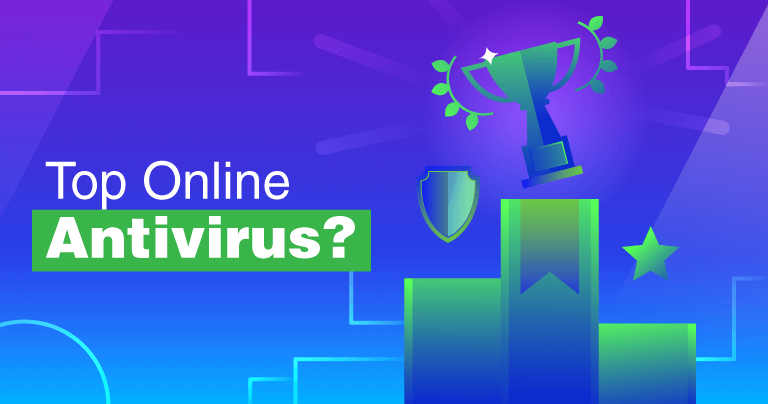 Are you looking for the right antivirus but have no idea what any of the terminology or hacker lingo means? How can you decide whether you need heuristic detection or real-time protection, or protection against phishing or malware if you don’t know the differences between them? 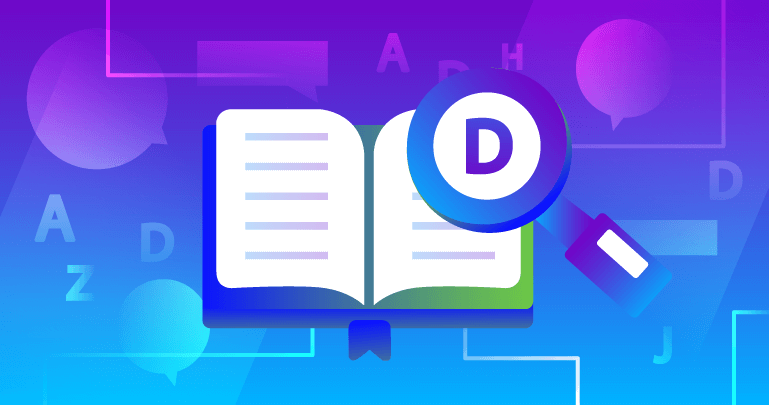 Let our cybersecurity experts define all the important terminology so that they make a bit more sense, whether you’re an amateur looking for a basic breakdown or a professional needing a quick reference list. What would you do if your entire digital life—work files, email accounts, social media accounts, and even your purchased music and your family photos—was held for ransom? You have 24 hours to pay $5,000 or lose it all. 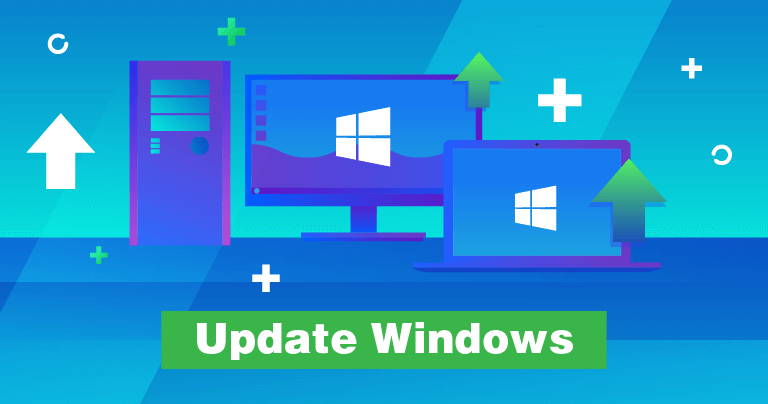 It can happen if you don’t keep Windows updated.